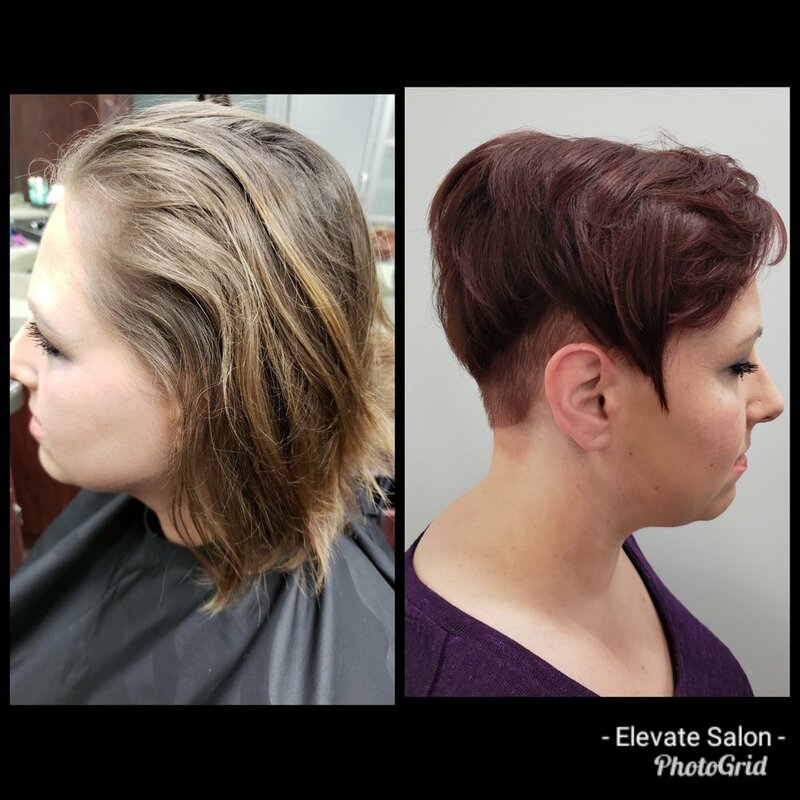 Elevate Salon - A cut above the rest. 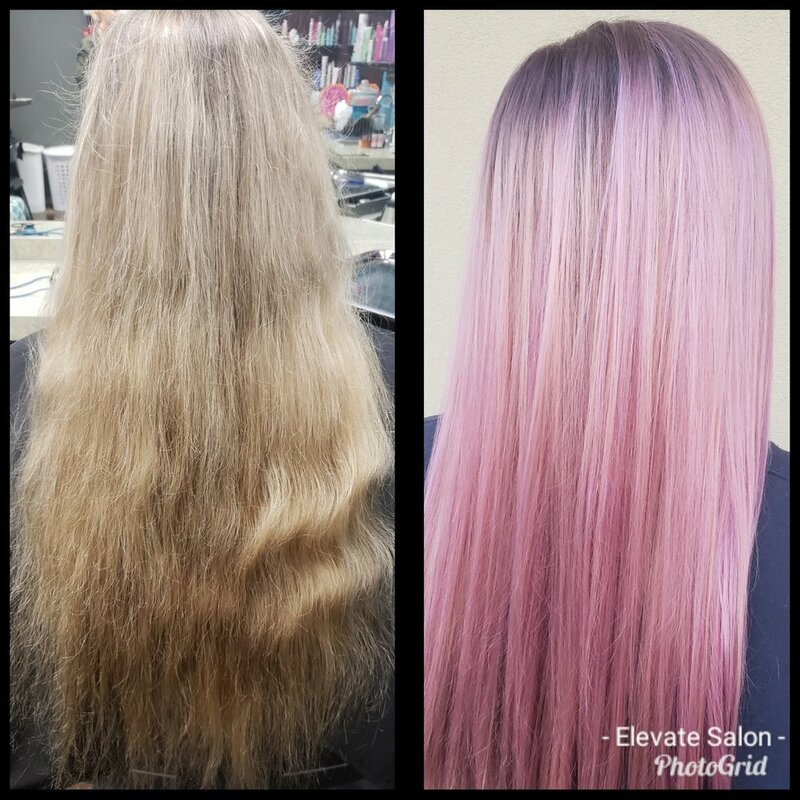 Elevate Salon was opened in August of 2016 by myself, Katie Eilrich and Leigha Hendrickson. 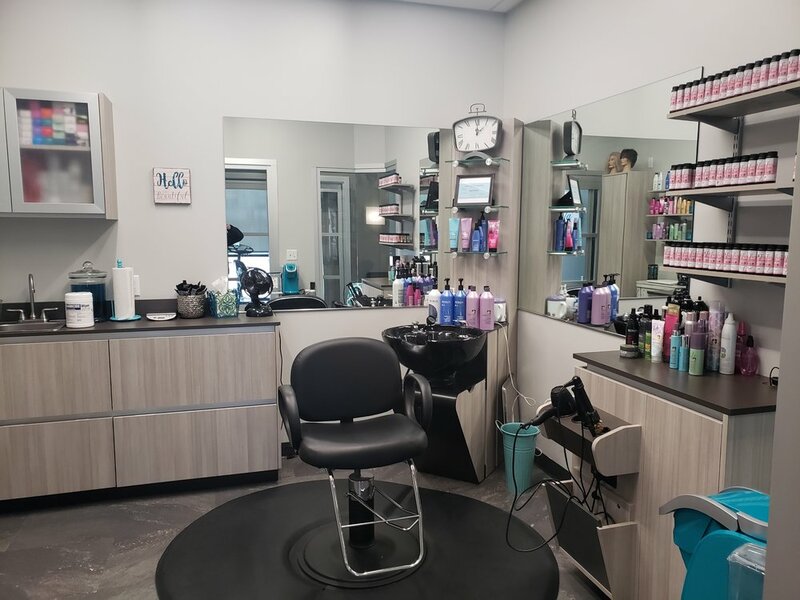 Having been in the industry and worked side by side for over 6 years, we’d decided to keep challenging ourselves and open the doors to our very own salon. Since then, Leigha has moved away, and I’ve taken the reigns. 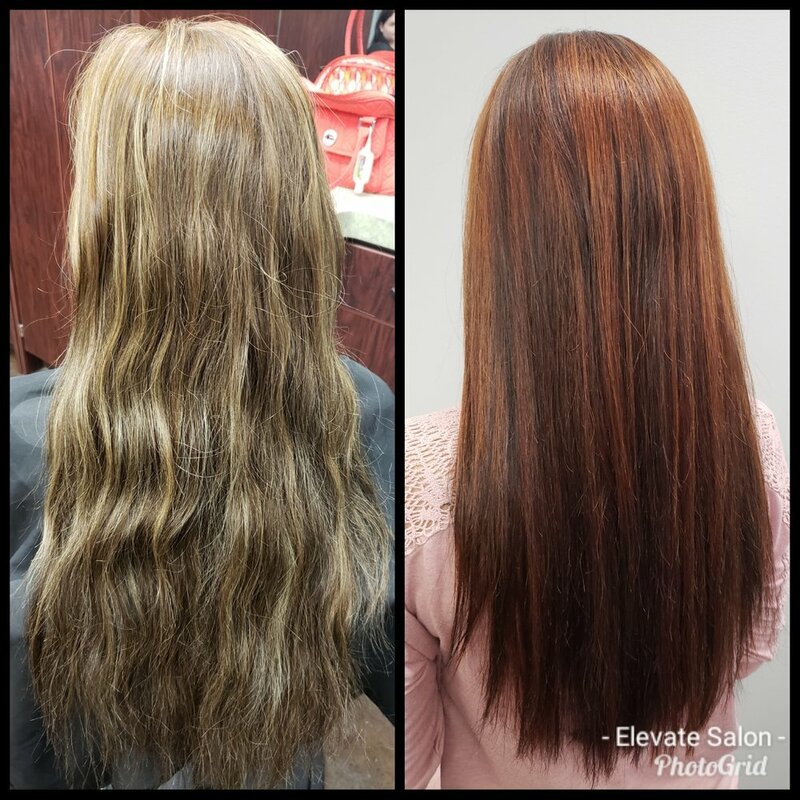 Elevate offers a unique blend of the two of us and our passion for hair. This is a Redken and Pureology salon specializing in hair color and precision cutting. 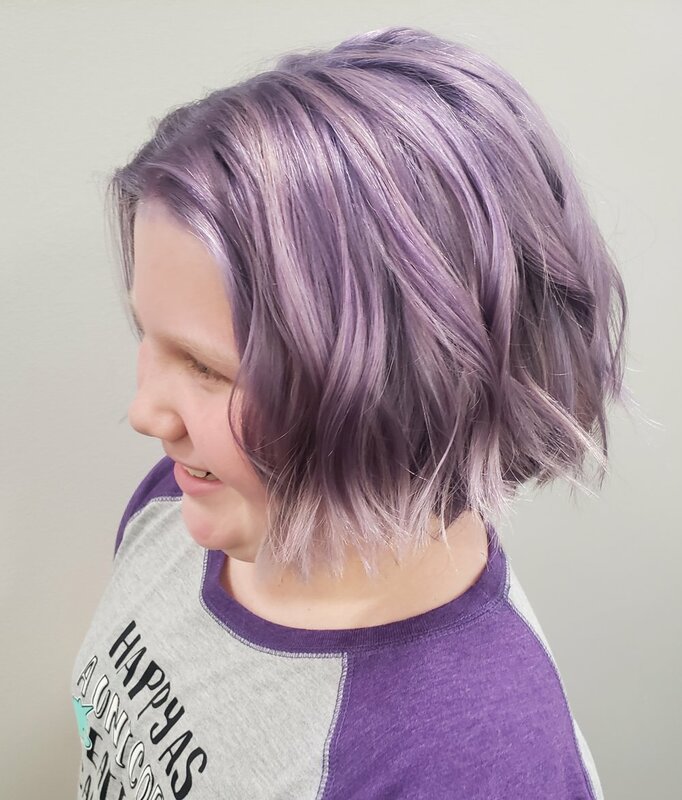 I am located inside of Sola Salon Studios at 21st and Tyler, in Wichita. My studio gives me the opportunity to offer my guests a quiet, relaxing experience that's unlike any other. 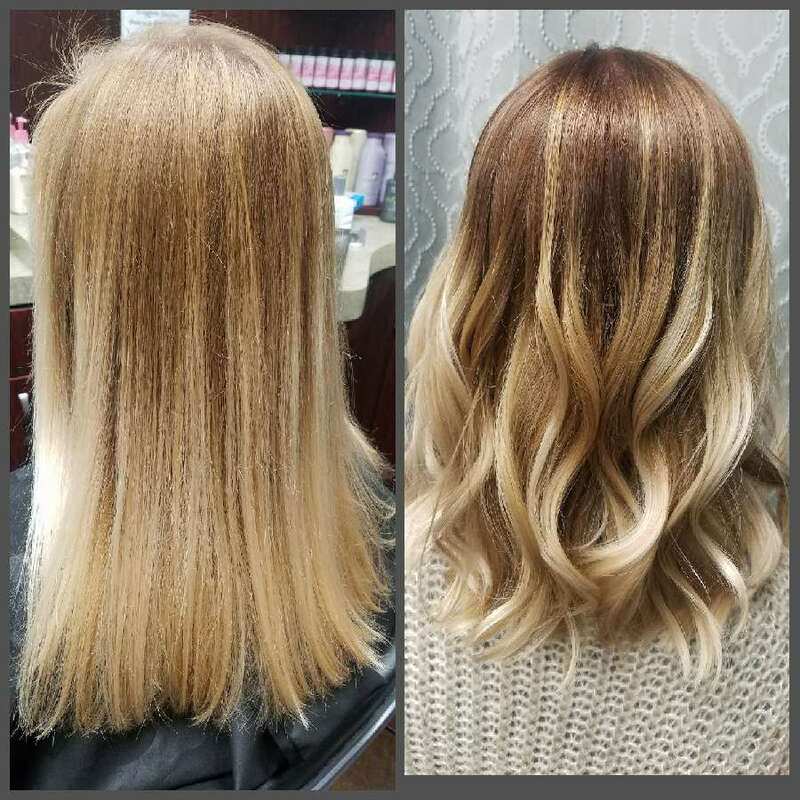 I love this salon, and love what I do! I hope to see you soon! 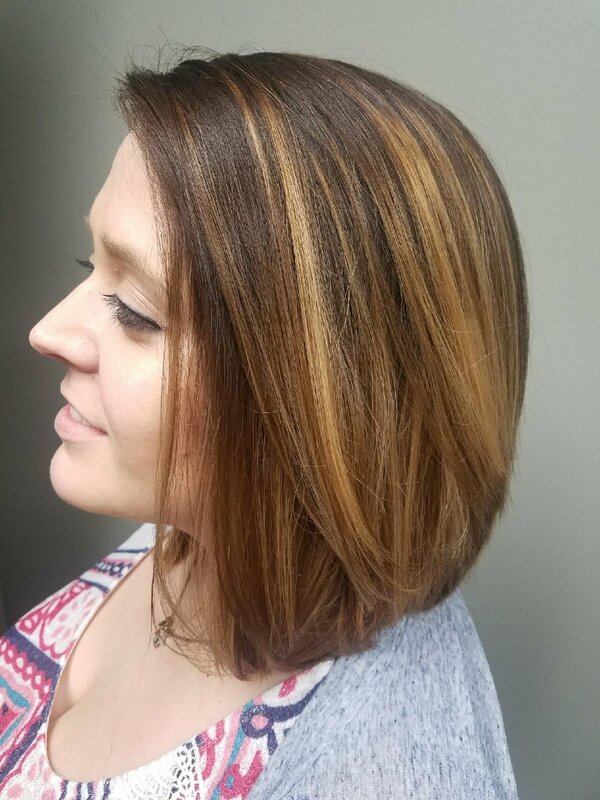 I have been in the beauty industry for eight years. I attended Eric Fisher Academy for my cosmetology training, graduating in September of 2011. 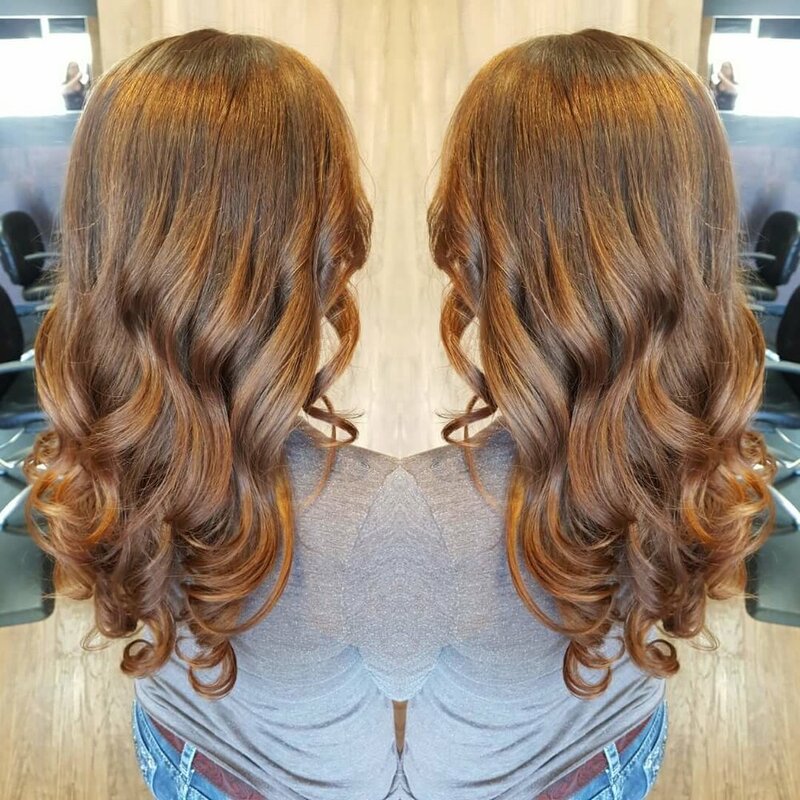 I have a passion for hair and even more for taking care of others. 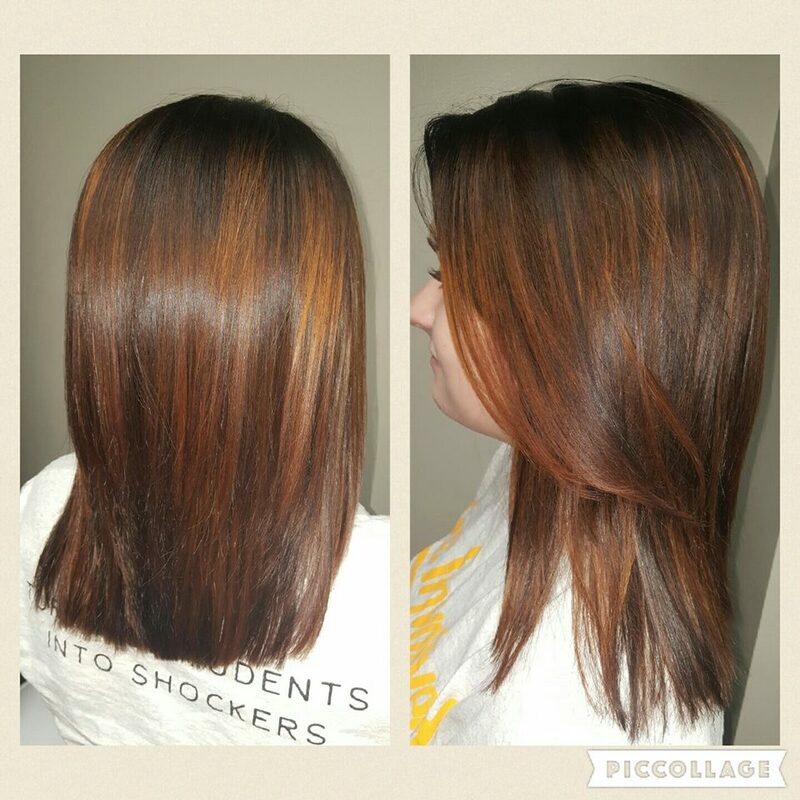 I am a Certified Redken Specialist with training in Redken, Pureology, and Mirabella makeup. 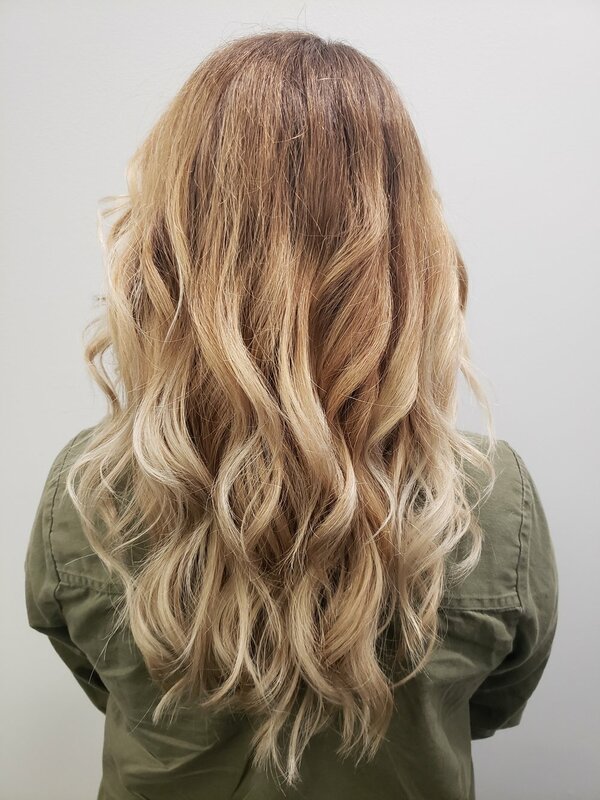 I love to help every client recreate the look they envision for themselves. 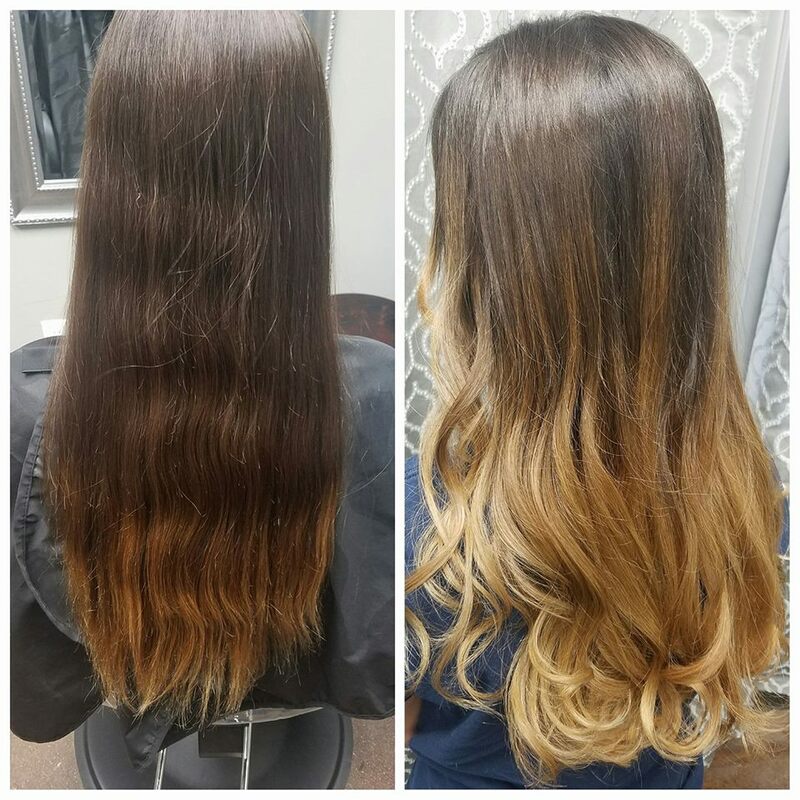 My favorite services include trending colors, ombres, and balayage. 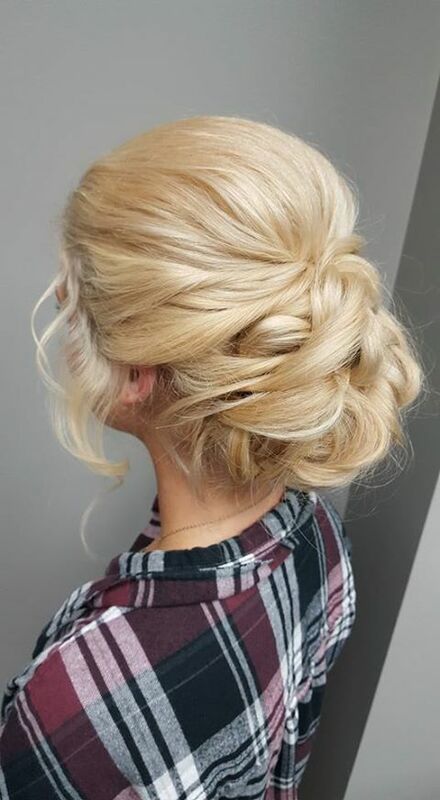 I also love doing special occasion styles to help complete your look for any special event from date night to weddings or anything in between! 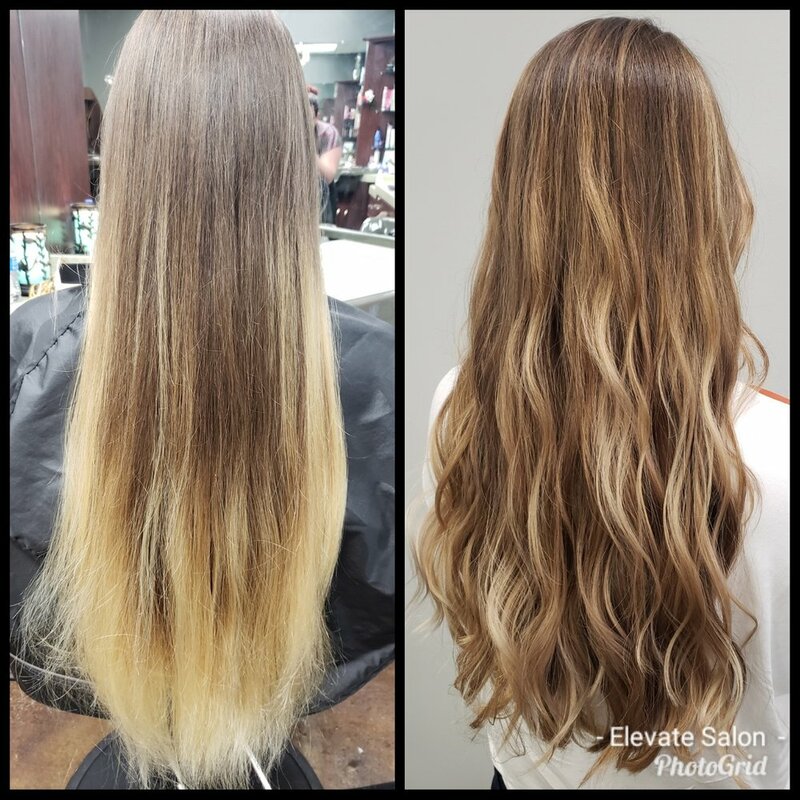 Book your next appointment with me and I will help you Elevate your look! 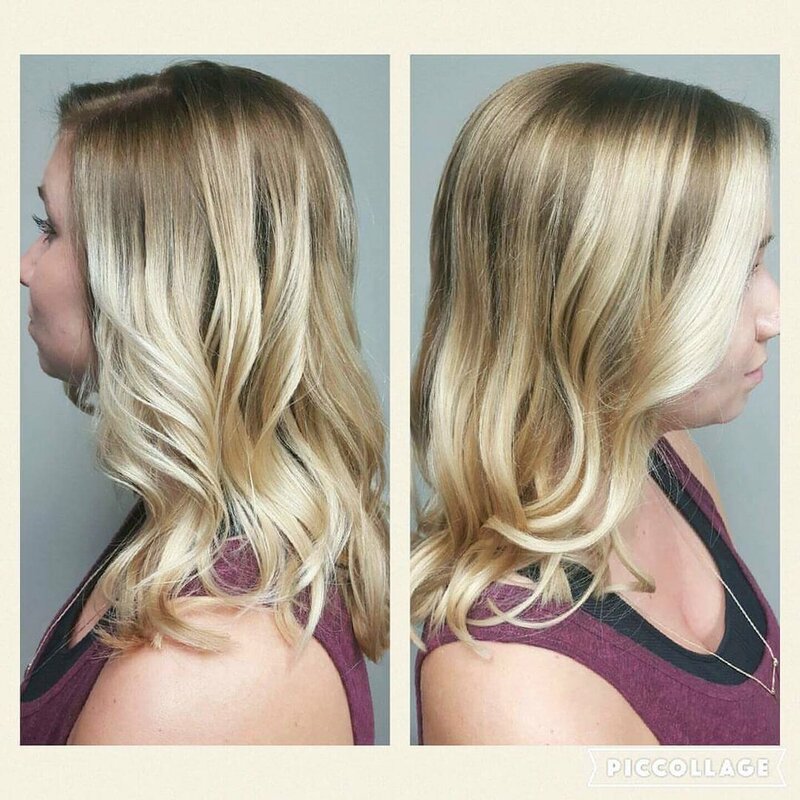 You can contact me at 785.342.5731, or book online here! 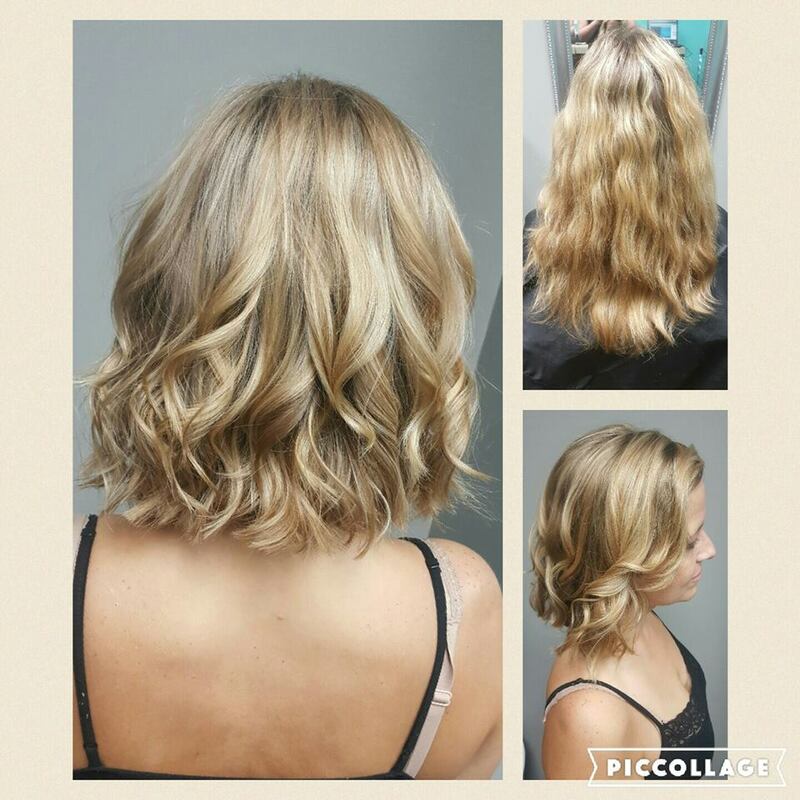 Smoothing treatment that reduces frizz and curl, add shine, and increases overall manageability for up to 6 weeks. Please call for more information. Price varies per event. Call a stylist or book online below..